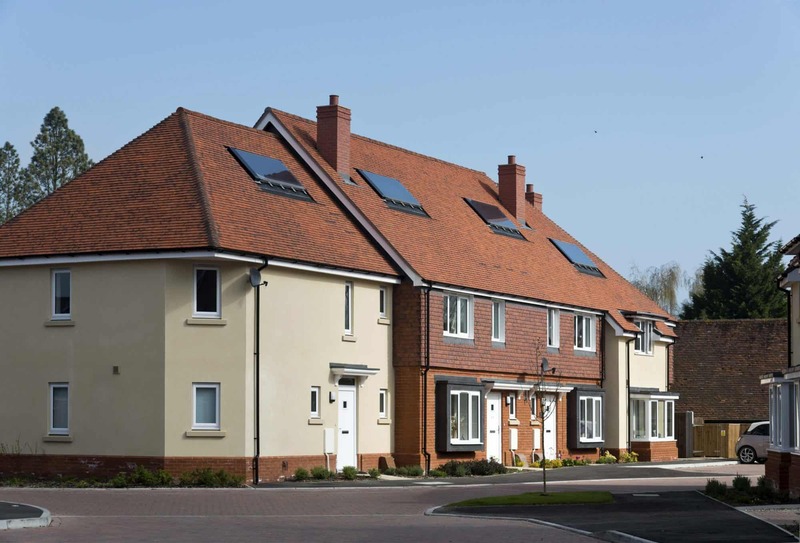 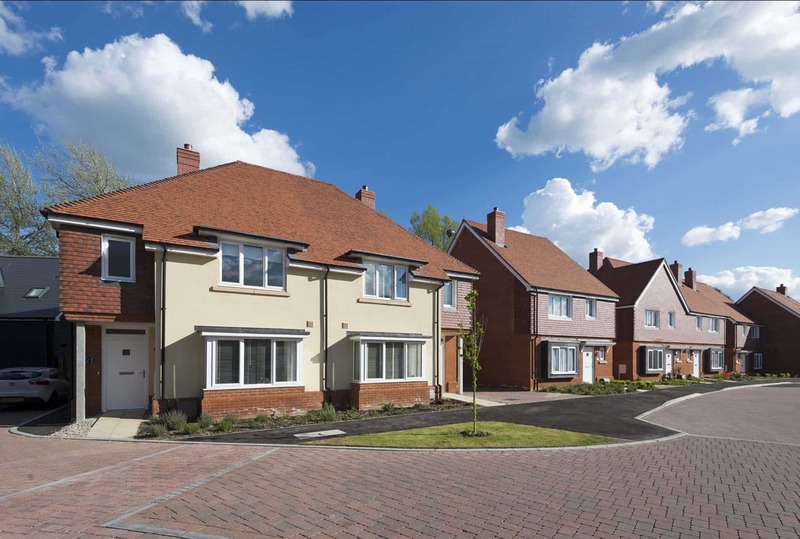 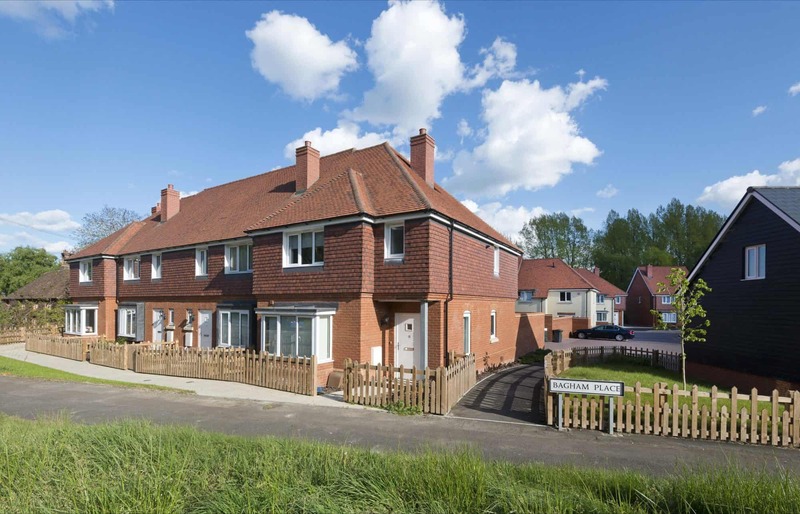 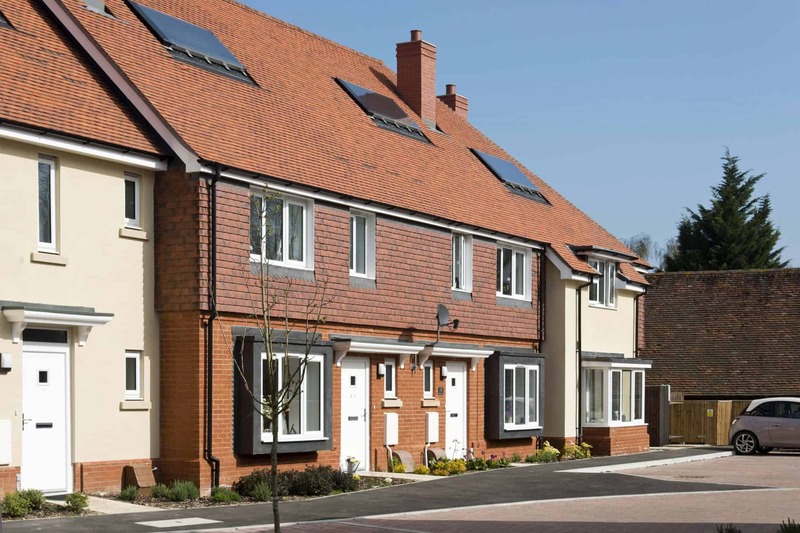 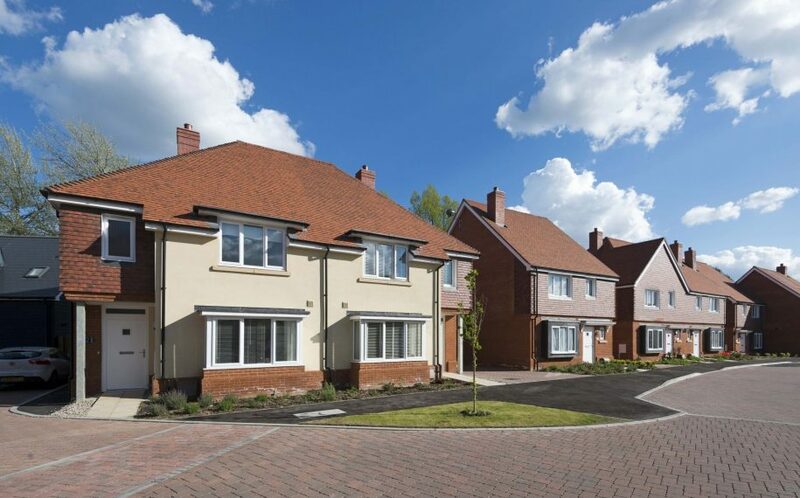 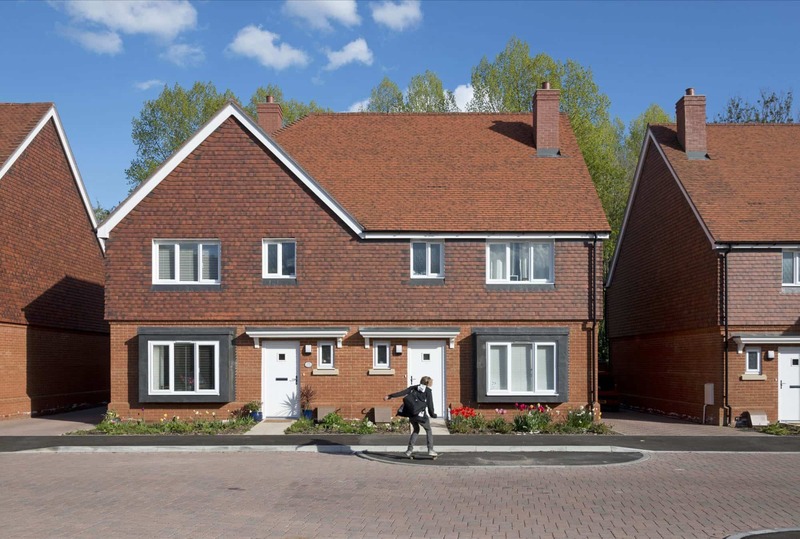 Orbit Homes appointed Lee Evans Partnership as the project architect on this development of 40 new homes on the site of a former saw mill in Chilham, a village situated between Canterbury and Ashford. 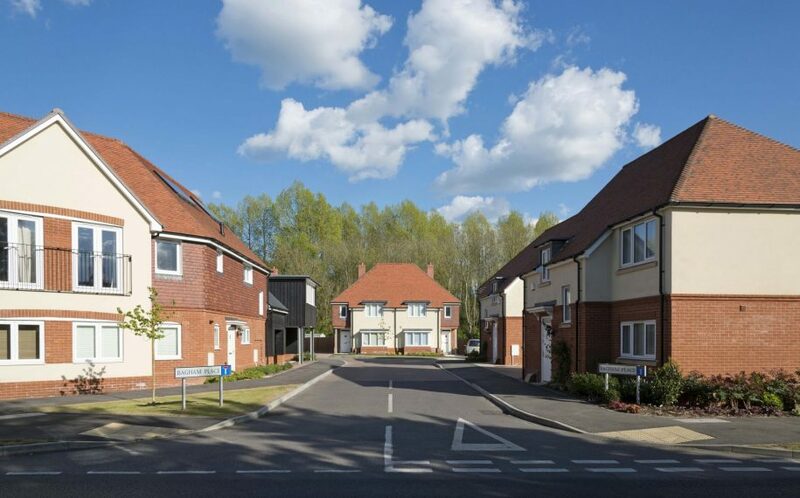 The scheme was designed to reflect the architecture of the nearby village centre. 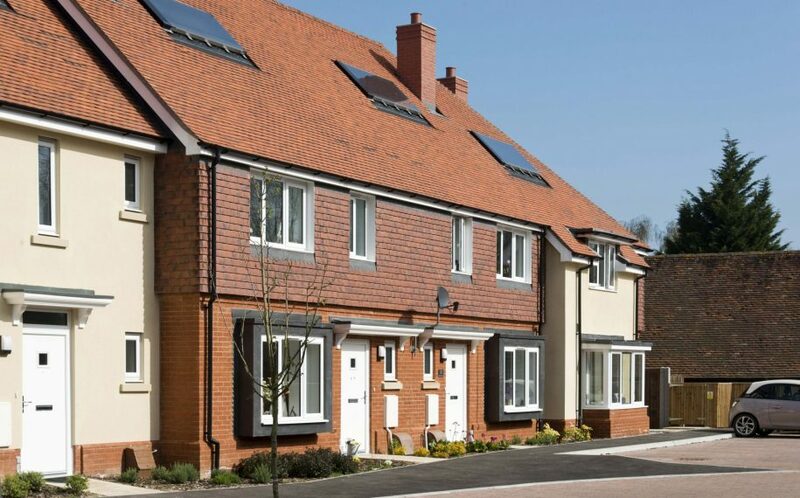 A variety of different house types and sizes has been used to create unique and fitting street scenes, albeit with modern interpretations, such as bespoke lead box bay windows. 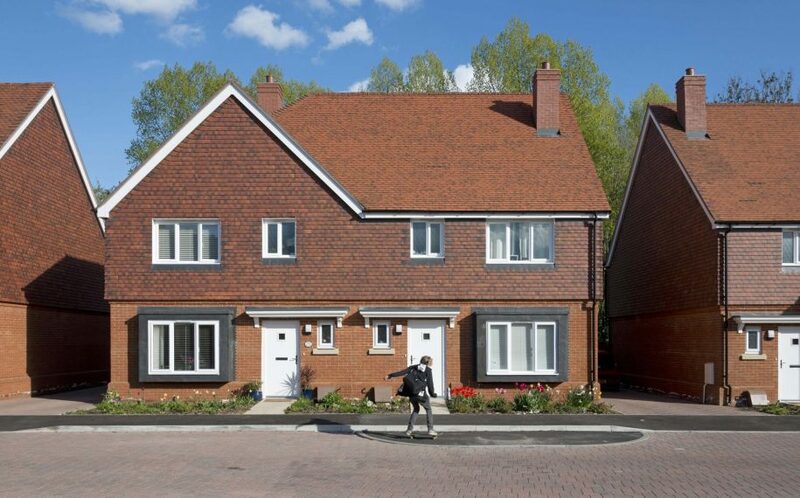 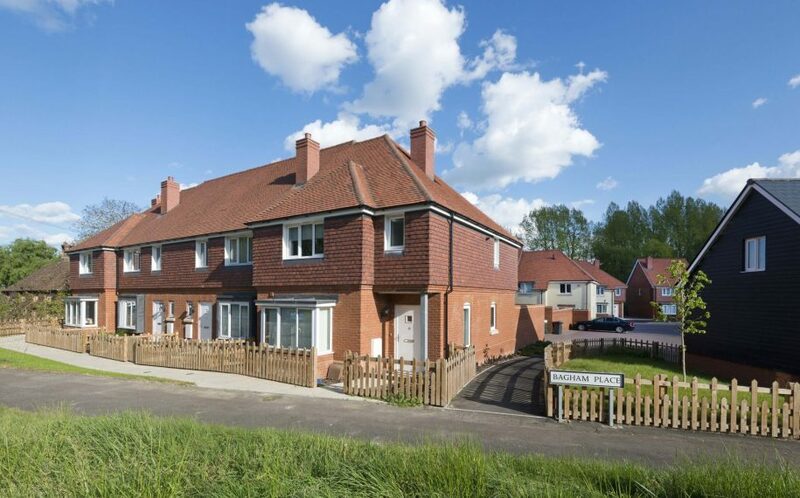 Properties utilise colour palettes and materials seen locally, including red stock brick and weatherboarding. 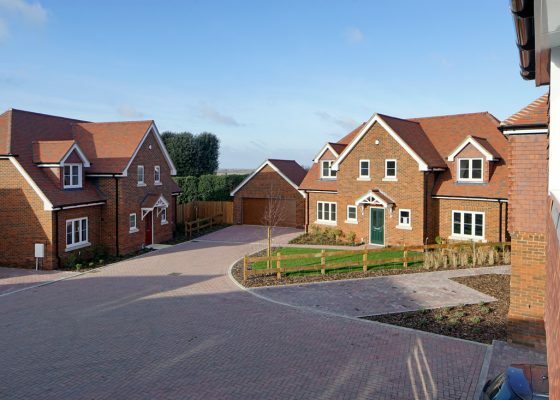 All units have been designed in accordance with demanding Ashford Design Standards, which exceed national requirements, resulting in a development that is spacious, inviting, and attractively sits within its village location. Solar panels have been used on all house types, helping contribute to Ashford’s commitment to delivering zero carbon growth within the area.